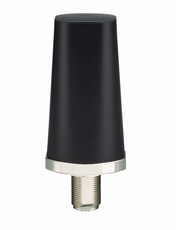 This antenna has superior performance over wide-bands compared to traditional whip antennas. 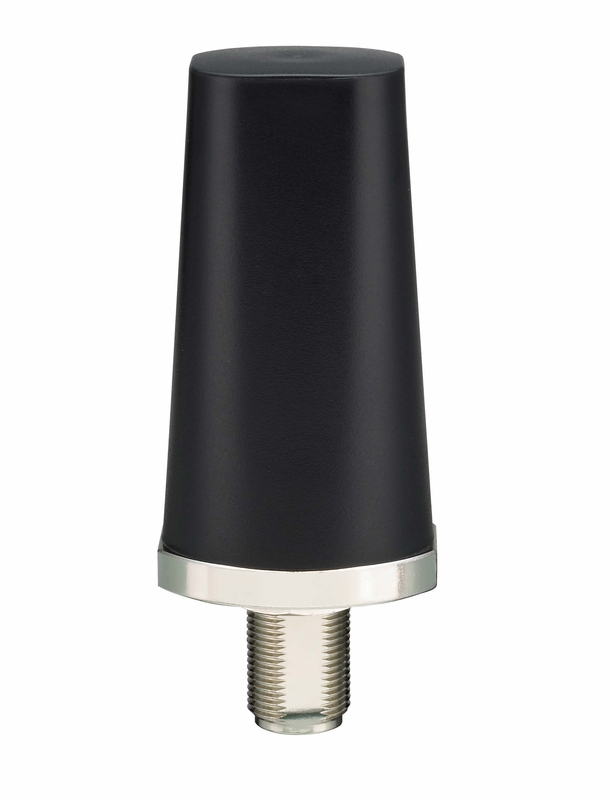 Up to 90% efficiency and with an minimum 2.5dBi peak gain over all cellular bands result when mounted on a 30x30 cm ground plane. Stable radiation patterns over low angles provides consistent gain in the horizontal plane, meaning that it is especially suitable for cellular applications.